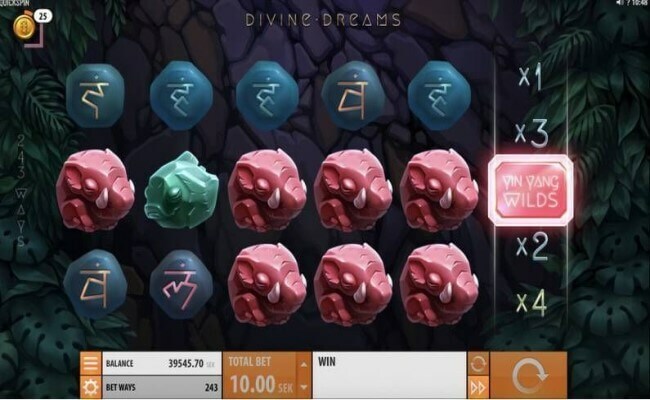 Released on 8th January 2019, Divine Dreams slot is packed with explosive capacity. It will capture your soul like a like a warm blanket on chilling winters day, transporting you to your mother’s womb. But before you start to settle in, the high variance will bring you back into life. This Stockholm based provider Quickspin has a Zen-like journey of its own. 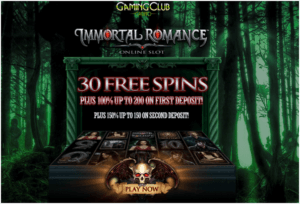 It is mocked for it low potential slots although popular amongst the players, Quickspin has turned the table around and is now has introduced something amazing and powerful. 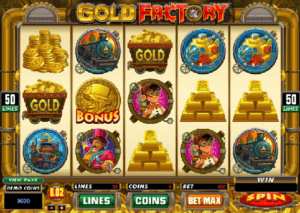 Packed with 50-reel, 3-row slot and 243 win ways, Divine Dream slot is not limited to particular paylines. 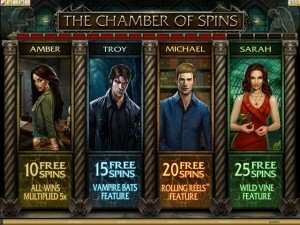 The game comes with some interesting features also like Bonus Reel with many benefits. 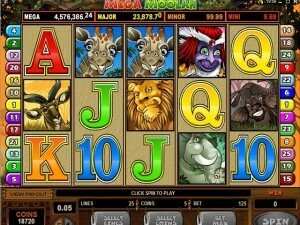 It is an elegant and classic slot and not visually complex in any way. It do not have any heavy animations but you know what they say as often less is more explanatory and more to understand. It is set deep in the Indonesian forest where you spin the reels to the sounds of the forest, which is a tranquilizing soundtrack inspired by some spa. Among the dense vegetation, the reels are set adjacent to a stone wall, a static background brought to life by animated fire flies sparkling. It has 5 low-value ancient logograph stones as symbols on the reels along with 5 premium symbols of stone animals like turtle, fish, monkey, elephant and beaver. These 5 premium symbols are most rewarding offering you 15 times the stake if you land 5 on a payline. Lotus flower symbol servers as the wild symbol which replaces all symbols bar. 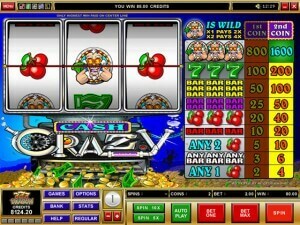 Super Respin Symbol – This symbols activates the Sacred Respins feature where minimum one wild appear on reels 2 to 4 offering you a respin with upgraded multipliers up to x20. 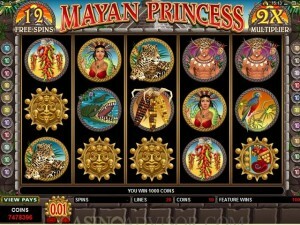 Yin Yang Wild Symbol – In this symbol, two wild symbols are added to the reels coupled with a random multiplier. 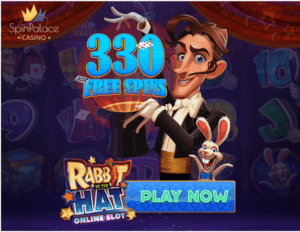 Mega Respin Symbol – If during the Super Respin you get Mega Respin symbol, you will get extra wilds awards along with a multiplier that can go up to 30x. 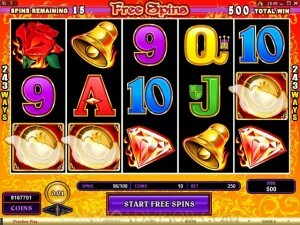 When on your reels appear 3, 4 or 5 scatter symbols you’ll get 8, 12 or 20 free spins respectively. 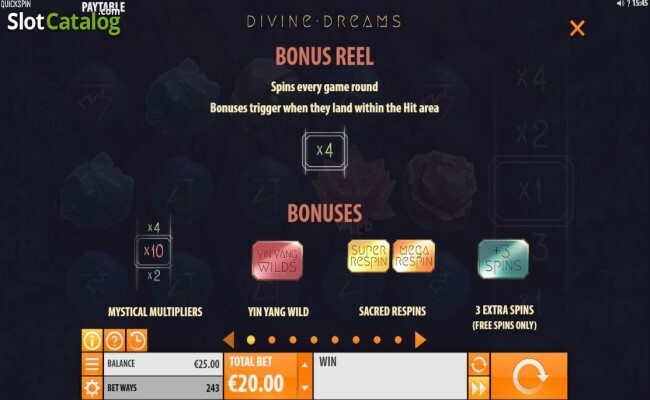 You will also get an enhanced Bonus Reel with extra wilds included to the reels along with the Sacred Respins and Yin Yang Wilds frequently occurring. 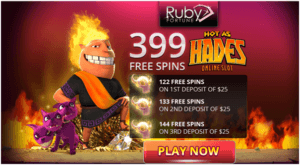 Look for +3 symbol also as it will offer an additional 3 spins to your total. With the Respin features appearing more frequently along with the +3 retrigger symbol, there is possibility to grab some massive wins here. 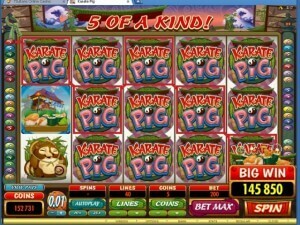 With the help of the lotus wilds and the multipliers, your bonus may also end up winning over 7000 times your stake. 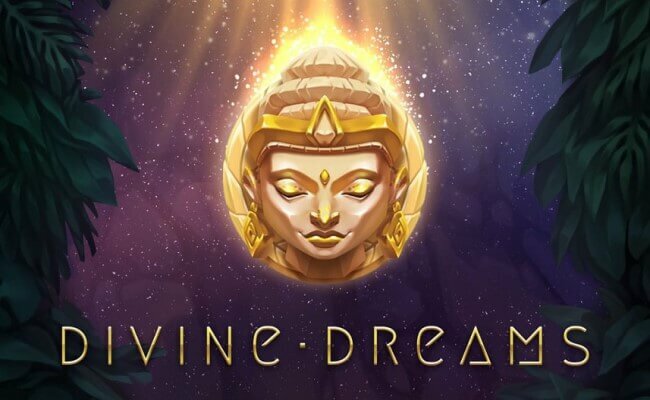 Divine Dreams has all that anyone could look forward to having in any engaging slot – whopping potential, creative features, extra wilds, multipliers, and smooth gameplay. Don’t get fooled by the pastoral appeal of this game. 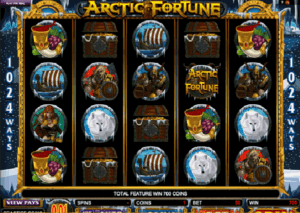 If you are ready to accept challenges and prefer slots with jackpot type capabilities, must try this one. 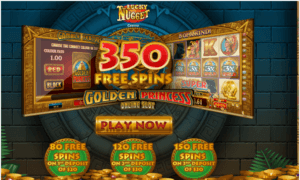 There have been some really massive hits on Quickspin’s recent titles of high variance games, like Tiger’s Glory and Eastern Emeralds, so there is ample potential to hit the big win and it is no figment of the imagination.